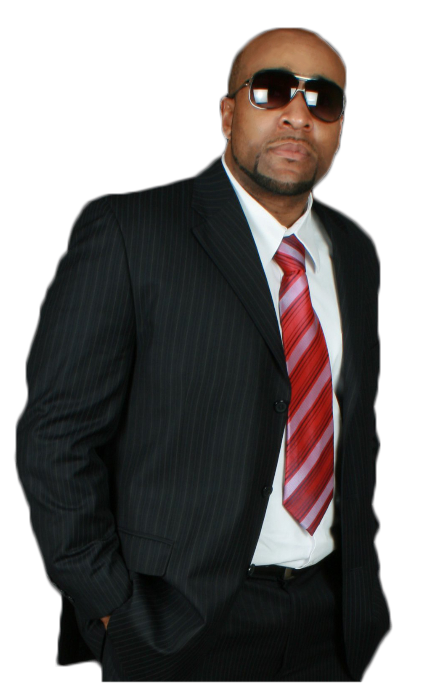 WoodYard ENT is a Texas based Sports & Entertainment company formed by James “JMac” McLaughlin. WoodYard ENT provides services in the form of music recording, artist management, athlete management, music production, video & film production, and project management to name a few. WoodYard ENT focuses on the Voice of the Customer and continuously exceeds client expectations with reliable products and a proficient and customer service oriented staff. 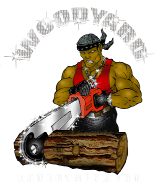 With an ultimate goal of success, WoodYard ENT thrives on TEAM WORK and promotes the TEAM mentality to artists, contractors, suppliers, and all partners. JMac brings vision, teamwork and strategic concepts to include invaluable lessons learned while working for Fortune 500 companies both nationally and internationally. With a positive and hands on approach to leadership, JMac draws on his extensive experience to guide the overall strategy and direction of the organization. At WoodYard ENT, we are dedicated to providing the latest and highest quality services. From audio engineering projects to formal project management plans, we deliver while adding value to both our internal and extertal TEAM members. To deliver superior service and expertise to artists with musical talents and global customers or fans in the Entertainment Industry. Our vision serves as the framework and guides every aspect of WoodYard ENT by describing what we need to accomplish to be successful and move forward with quality growth. People - maintain a positive work place where the TEAM is inspired to go above and beyond on a daily basis. Partners - maintain a solid network of pertinent personnel such as suppliers, artists, producers, recording companies/labels and nurture a winning network via collaboration & mutal benefits. Productivity - maintain a high level of efficiency & effectiveness and be a fast moving organization. Profit - Maximize long-term returns. Teamwork is achieved by working together, communicating effectively, and sharing responsibility. By having a TEAM with all personnel synchronized on the business objective, WoodYard ENT will reach new heights in reference to customer satisfaction. Loyalty is achieved by committing to both the internal TEAM and our customers. Doing so creates a win-win situation with satisfied customers and a TEAM that shares a sense of ownership and purpose. Determination is displayed when you push beyond your resistance. WoodYard ENT pushes its TEAM beyond its comfort level to achieve great results. Determination with discipline, patience, focus and stamina will lead us to great success. Moving forward in a positive manner and doing what’s right is the foundation of WoodYard ENT. WoodYard abides by the highest principles of integrity and concern for others. Our sense of ethics allows us to gain respect and support throughout communities nationwide. We raise the bar in reference to high standards and strive on professionalism.